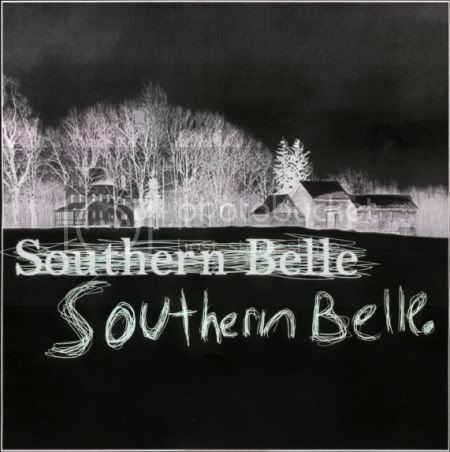 Southern Belle are a rock band, infusing key elements of electronica, keyboard rock and sampling into their fiery atmospheric rock that didn't leave anything on the table. The audiences are still small and the band was ridiculously loud - and very well received. The brainchild of Isom Innis, who clearly takes this fusion seriously. Radiohead is clearly a source of inspiration: “I used to have this Johnny Greenwood quote taped up on my wall in high school that said: ‘We don’t set out to break barriers, we just copy our favorite records.’ And up to this point that’s exactly what Innis has done, “combine many different influences at once,” into something that simply sounds great. Fast forward today and the debut track from the band is now playing in the background as I type this. The new single, Walkout, is yours to have. It's a fun little burner filled with swirling, fiery rock antics and infused with hope. This is definitely a band to watch in 2010. This song is on fire. Love it! WHERE CAN I FIND THE LYRICS TO THIS SONG, I FREAKING LOVE IT!